Another poster for The Hobbit: The Battle of the Five Armies has been released. The VOTE was between Bard and Bilbo. With the voting of the fans and the “campaign” from Bard’s alter-ego Luke Evans,and with steady aim…BARD “slayed” the competition to WIN! What do you think of the new poster banner? See the official movie trailer HERE. 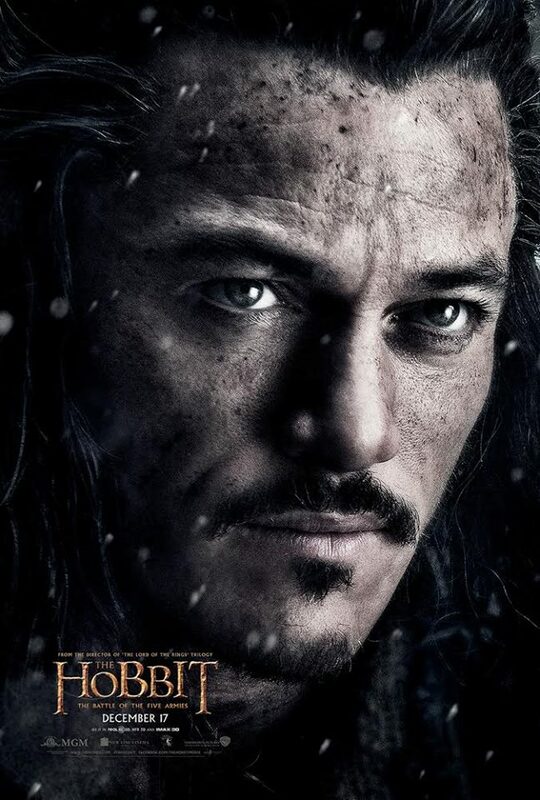 Tags Bard Bard the Bowman Bilbo Featured The Hobbit: The Battle of the Five Armies Warner Bros. Previous Is That Tom Bombadil in your Pocket?